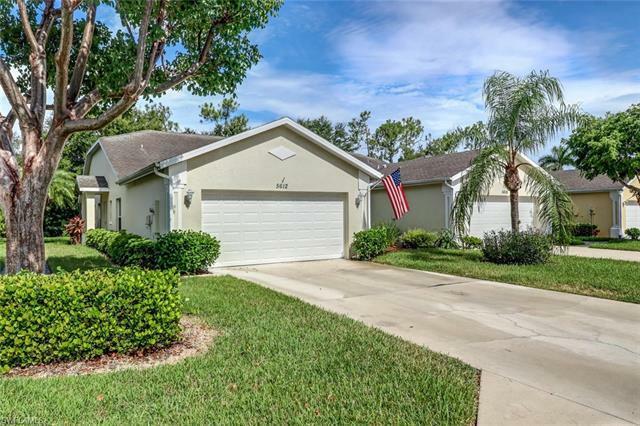 Absolutely move in ready! New Roofs are coming at no cost to the buyer! This attached villa is in immaculate condition, and is ready for new owners. Come see this 3 bedroom, 2 bathroom, 2 car garage home with remodeled master bath, great open floor plan, and attention detail throughout the home! You'll also love the huge master walk in closet, gorgeous upgraded tile, backsplash in the kitchen, and your own private hot tub! With extremely close proximity to 2 hospitals, low fees, and just over 6 miles to the beach, this villa is too good to pass up!